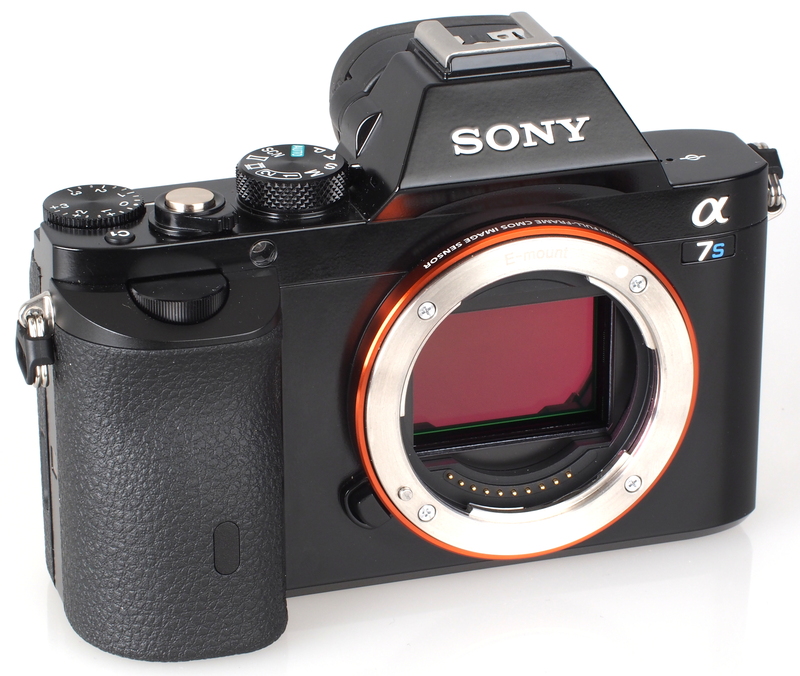 Deals-all-Year(99.9% approval) has a great deal on Brand New Sony a7S 4K Wi-Fi Digital Camera Body for only $1,908! It is new and for 1 YEAR WARRANTY. This entry was posted in Hot deals and tagged sony a7s, Sony a7S deals/ cheapest price, Sony camera deals on March 25, 2015 by admin. 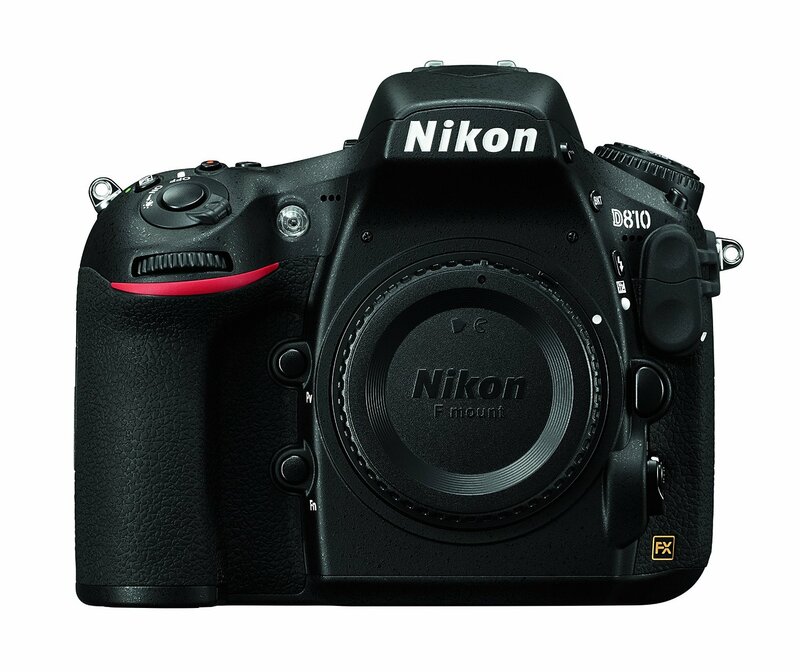 Getitdigital(99.5% approval) has a great deal on Nikon D810 Digital SLR Camera Body for only $2,444.99. It is new and for 1 YEAR WARRANTY. 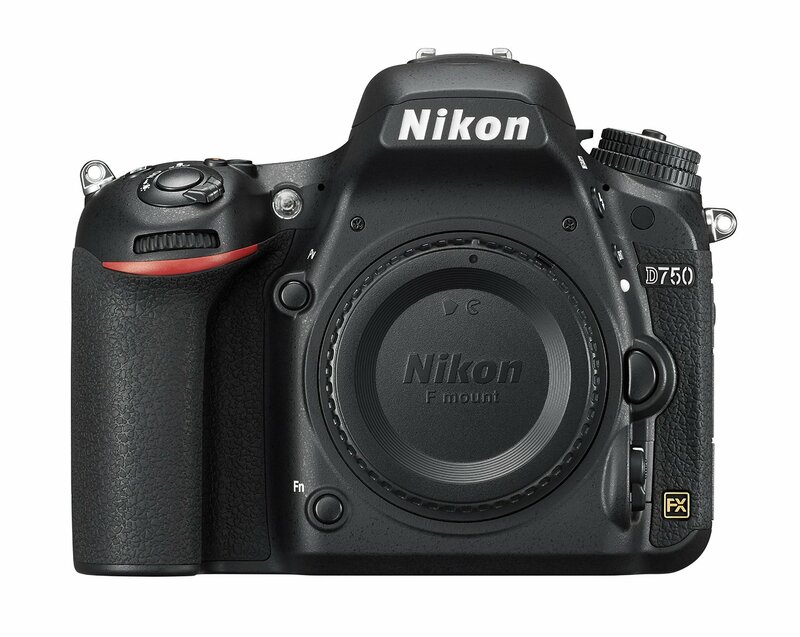 This entry was posted in Hot deals and tagged Nikon camera deals, Nikon D810 deals/ cheapest price on March 24, 2015 by admin. 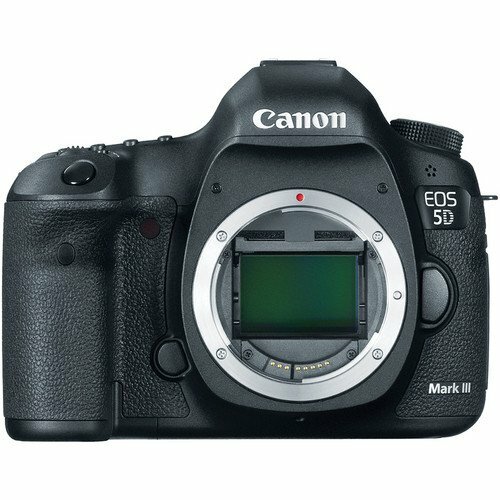 Getitdigital(99.5% approval) has a great deal on Canon EOS 5D Mark III Camera Body for only $1,999. 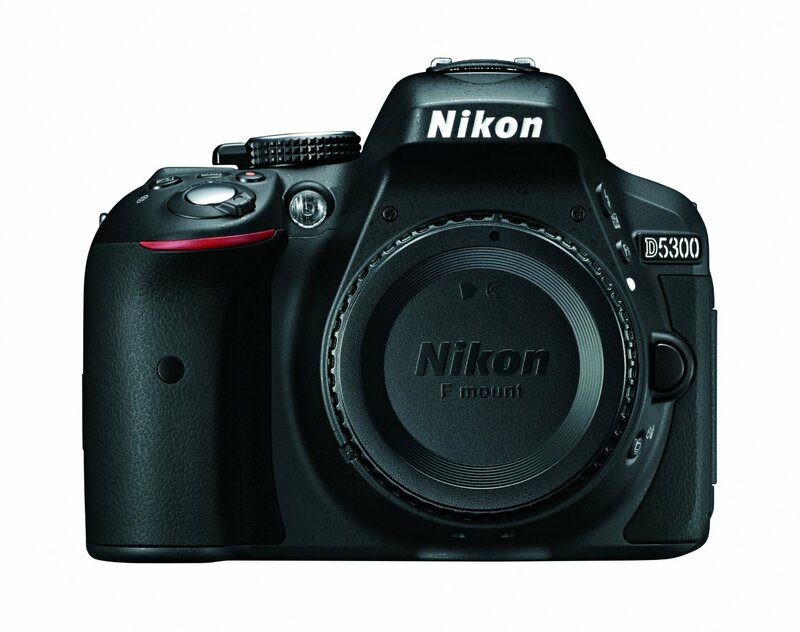 This entry was posted in Canon Camera, Hot deals and tagged Canon camera deals, Canon EOS 5D Mark III deals/cheapest price on March 24, 2015 by admin. 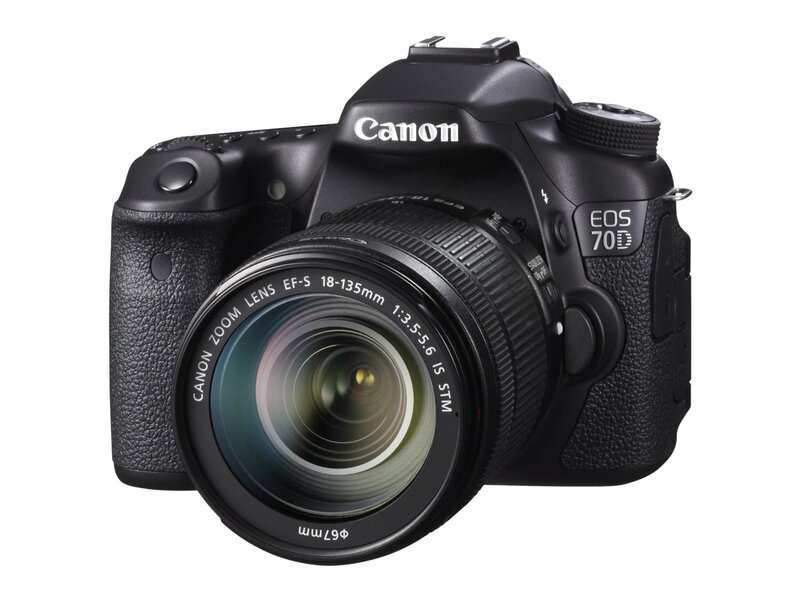 Big VALUE Inc(98.3% approval) has a great deal on the Canon EOS 70D w/ 18-135mm lens kit for only $949. This entry was posted in Canon Camera, Hot deals and tagged Canon camera deals, Canon EOS 70D Deals/ Cheapest price on March 20, 2015 by admin. Deals-all-year(99.9% approval) has a great deal on the Canon EOS 6D while Bigvalueinc(98.4% approval) has a great deal on the Canon EOS 6D w/24-105mm f/4.0L IS Lens. This entry was posted in Hot deals and tagged Canon camera deals, Canon EOS 6D deals/cheapest price on March 19, 2015 by admin. Adorama has a great deal on a bundle of the Canon EOS 5D Mark III. You can save $300! 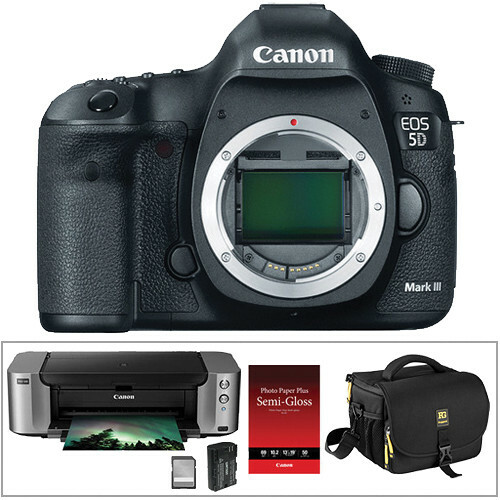 This entry was posted in Hot deals and tagged Canon EOS 5D Mark III deals/cheapest price on March 18, 2015 by admin. This entry was posted in Hot deals, Sony camera and tagged hot deals on March 9, 2015 by admin. Canon EOS 5D Mark III Body for only $1,999 (You Save $1,400). 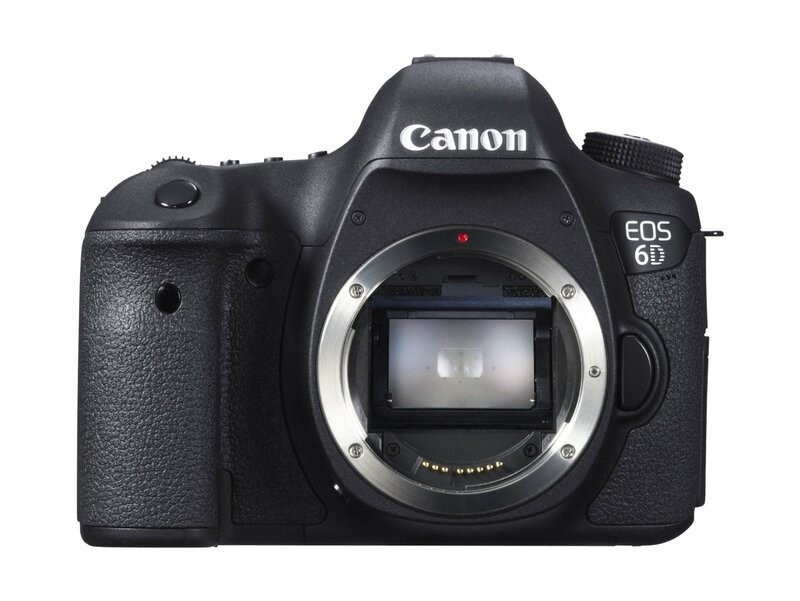 Canon EOS 6D body for only $1,149 (You Save $850). This entry was posted in Hot deals and tagged Canon camera deals on February 25, 2015 by admin.